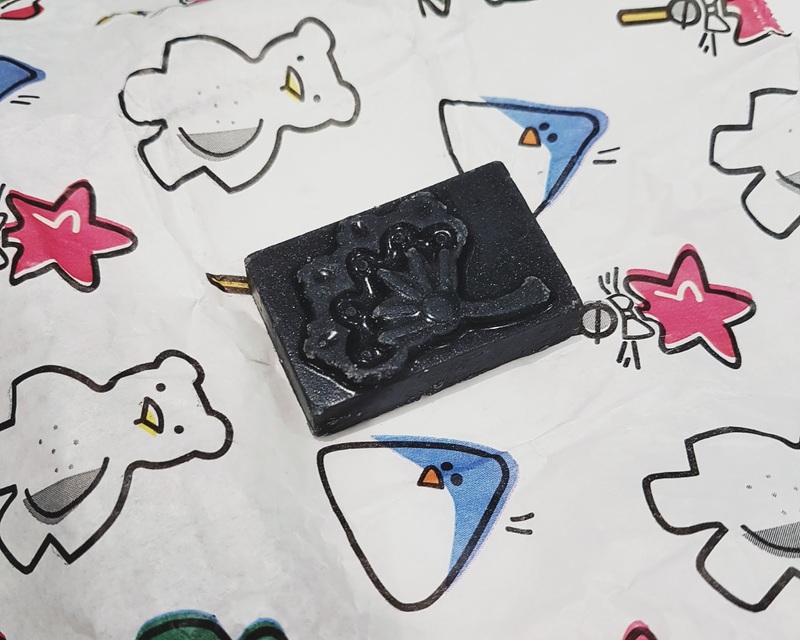 This Monday I was lucky enough to be invited to Lush Store in Liverpool to see the launch of the new Christmas range and to find out a little more about their new store, which will be located in the old Dorothy Perkins location (Church Street). Let me start this post off by talking about their Halloween range. In case you didn’t know, the Lush Halloween range is now available to buy online and in store, and there are so many cute little items you can buy to pamper yourself with. The Bewitched Gift Set is the ideal gift if you know someone who gets way into the idea of Halloween. The set is wrapped in a cat print scarf, and inside the packaging is the Lord of Misrule Shower Gel, along with the Secret Arts Jelly Bomb and the Bewitched Bubble Bar. 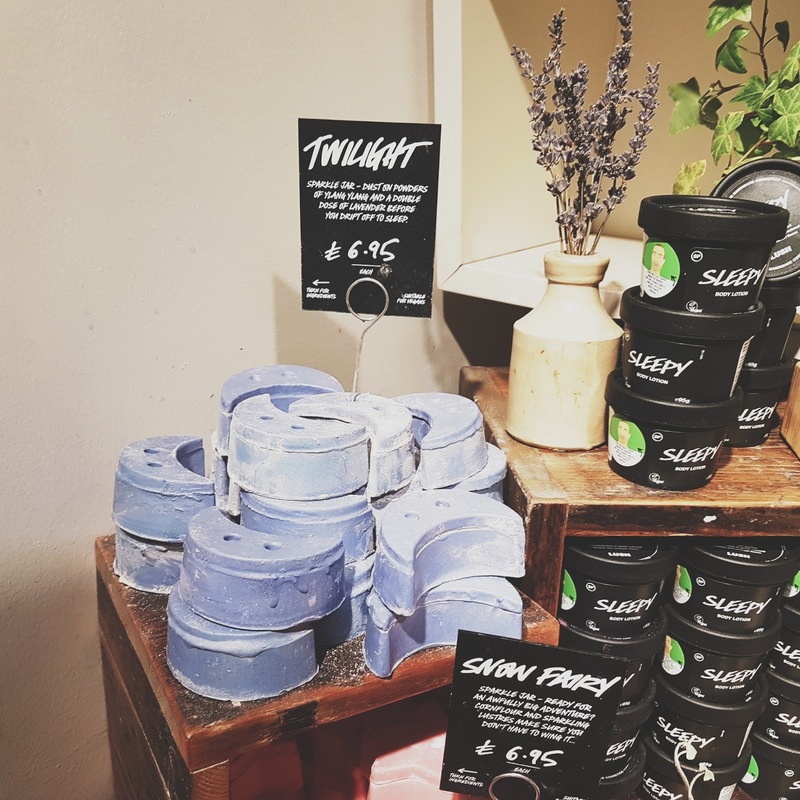 Twilight is the massage bar version of the sleepy cream that everyone is talking about – it feels great on the skin and doesn’t leave a residue. 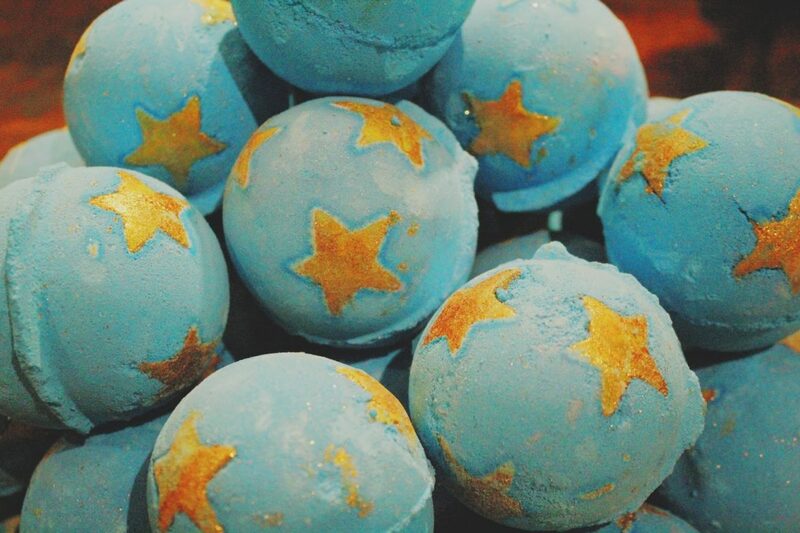 You can see the whole Christmas range on the Lush website, or by visiting the store. It’s unclear when the new store will be opening, but until it does, the Whitechapel store will remain open for customers. Along with the Christmas range, there are so many new items popping up in store and online. At the event, I was given some items to try out, and I’m actually really impressed. 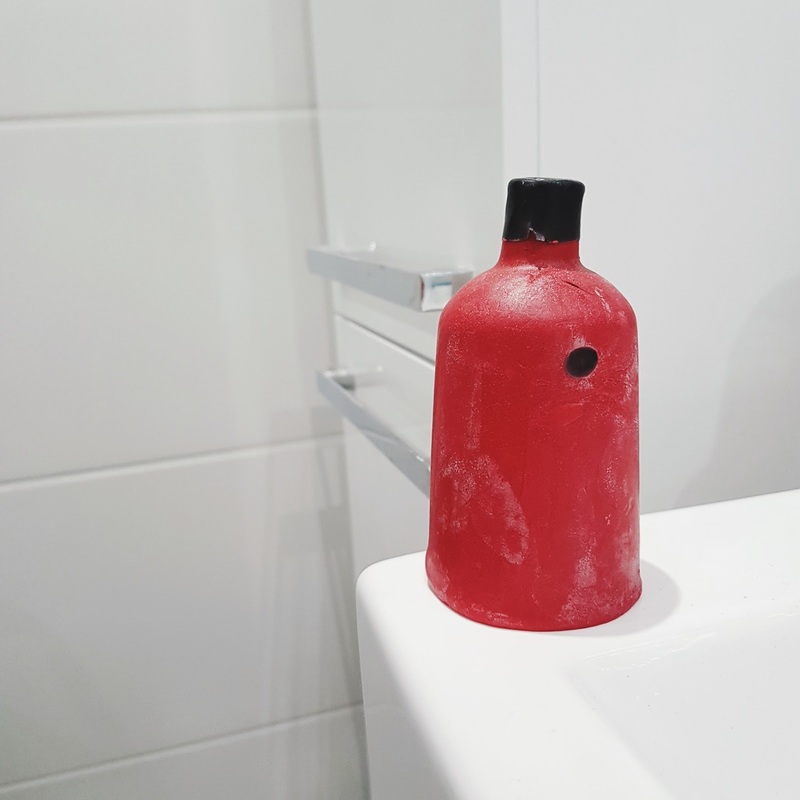 Meet the Naked Shower Gel. Legit, this is shower gel without the bottle. You might be thinking, oh it’s soap! Nope, the new Naked Shower Gels from Lush have the same formula as Shower Gel, and you can really tell. I don’t use soap, as it tends to dry my skin out. To use this, you can lather up some product on your hands and rub it all over – or rub your loofah onto the base to work up a lather. A little of the product goes a long way and the smell is amazing! It also leaves you with beautiful soft skin. You can find out more about the Lush naked range here, along with information on how going bottle-less can help the environment and our oceans. The Black Rose Naked Lip Scrub is another item you can find without its little tub. Encased in a dainty little bar, rub this product directly onto your lips for a soft exfoliation and amazing smell. I’m really enjoying this right now, as my lips are super dry from the weather! Say hello to your new travel companion, the Butterbear Wash Card. This product lacks palm oil, and is so small it can fit easily in a travel case. This is such a good replacement for soap as well. 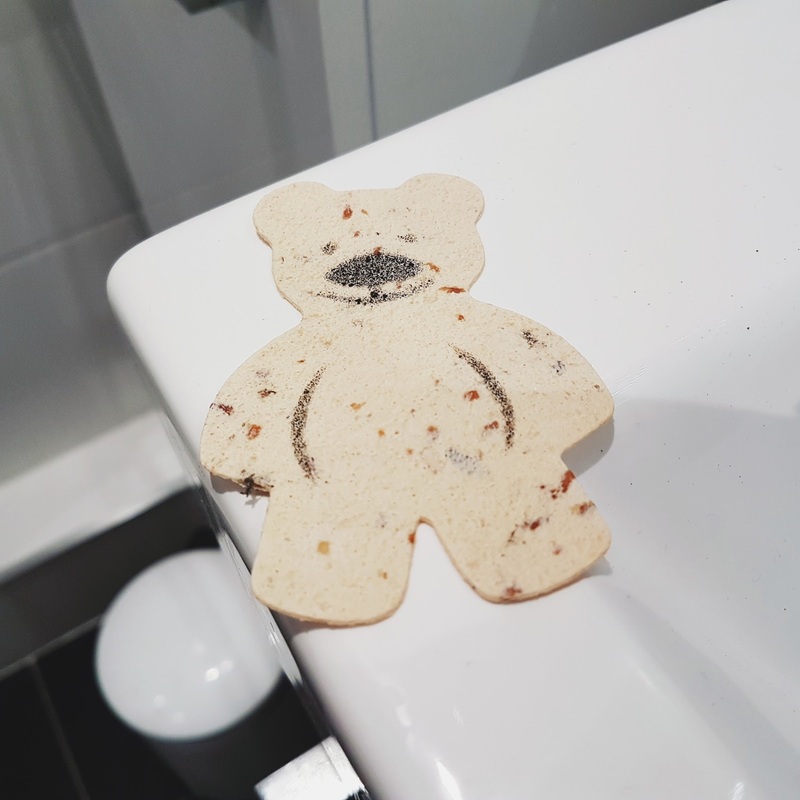 All you have to do is rip a small amount away from the bear and use the card as a hand wash, or if you’re in a jam, as a body wash in the shower if you’re staying away for the night. 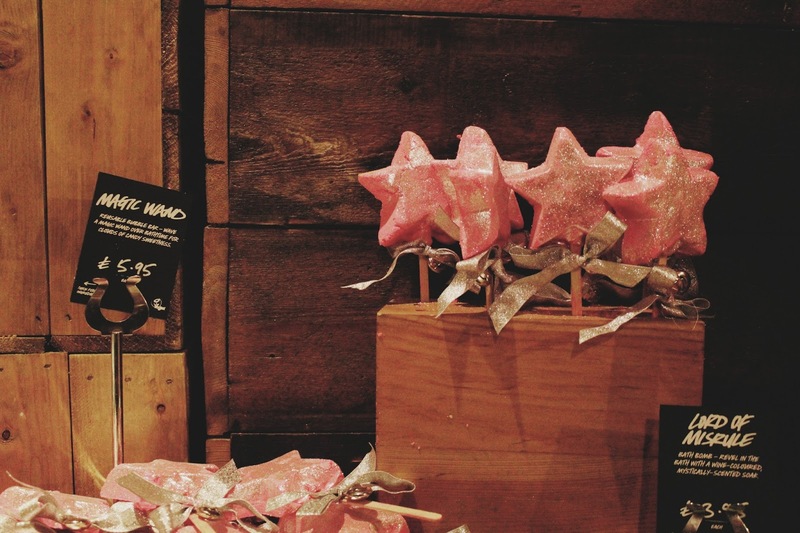 What are your favourite Lush items this season?